1. Search Engine Optimisation (SEO) - This is the process of getting your website to rank on Google through organic means. 2. Google AdWords - This is the process of paying to be ranked on Google by bidding on specific keywords that you want to appear for. Google Ad Grants works just like Google AdWords online advertising. Displaying your message to people who are searching for nonprofits like yours. If your nonprofit qualifies for the grant, you will receive $10,000 USD of in-kind AdWords advertising every month. 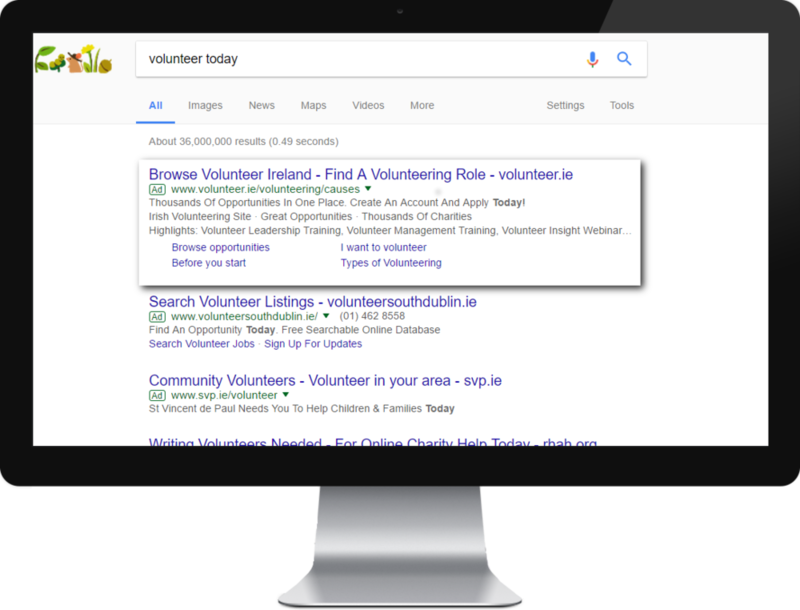 Get more information about how we can help you secure a Google Ad Grants for your nonprofit.